Courtesy of Harj Taggar‘It’s easy to avoid taking the leap or doing something because you just have this gut-level feel of ‘it’s too risky for me to do,” says Harj Taggar, pictured. 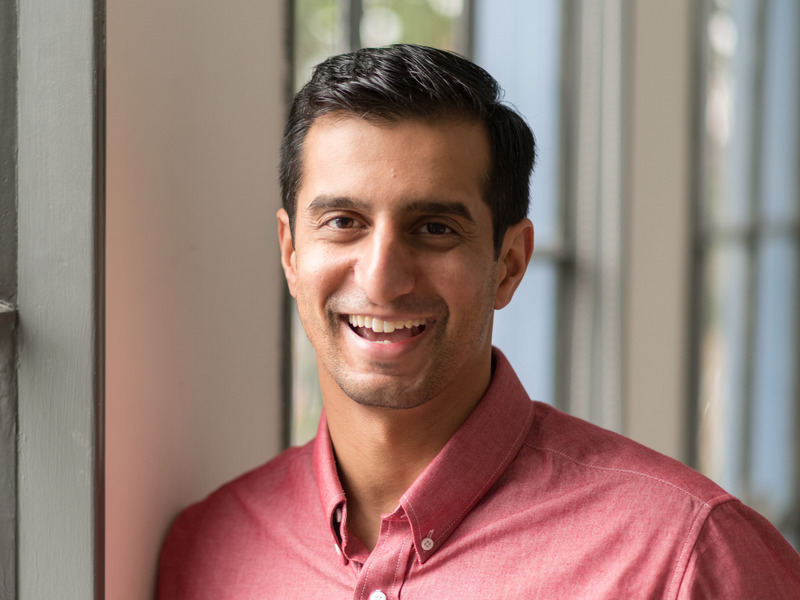 Harj Taggar is a former Y Combinator partner and the cofounder and CEO of Triplebyte. He was initially enrolled in law school in the UK, but he dropped out to move to the US and start a company. Taggar decided to leave law school by getting specific about the risks. It’s a strategy he recommends to young professionals and aspiring entrepreneurs today. A decade ago, Harj Taggar couldn’t have predicted what his career would look like today. Taggar, a former partner at the startup accelerator Y Combinator, is the cofounder and CEO of Triplebyte, a recruiting and technical screening platform for tech companies. Back then, he was a law student in the United Kingdom. He had an idea for a business, and was considering moving to Silicon Valley to pursue it. But the prospect of dropping out of law school was intimidating. So Taggar evaluated his options using a simple strategy that he still uses and recommends to young professionals today: He got as specific as possible about the risks of dropping out. Suddenly, that worst-case scenario didn’t seem so scary after all. He left law school and moved to the US to work on his startup, Auctomatic, an auction and marketplace management system for sellers. A few years later, Taggar became a venture partner at Y Combinator, which in the past decade has launched startups including Airbnb, Dropbox, and Instacart. Even if your ultimate answer is “this just isn’t for me,” Taggar said, that’s OK. Maybe you have a mortgage and a new family and it’s not the best time to take a risk. The key is to know exactly why you’re avoiding that jump.